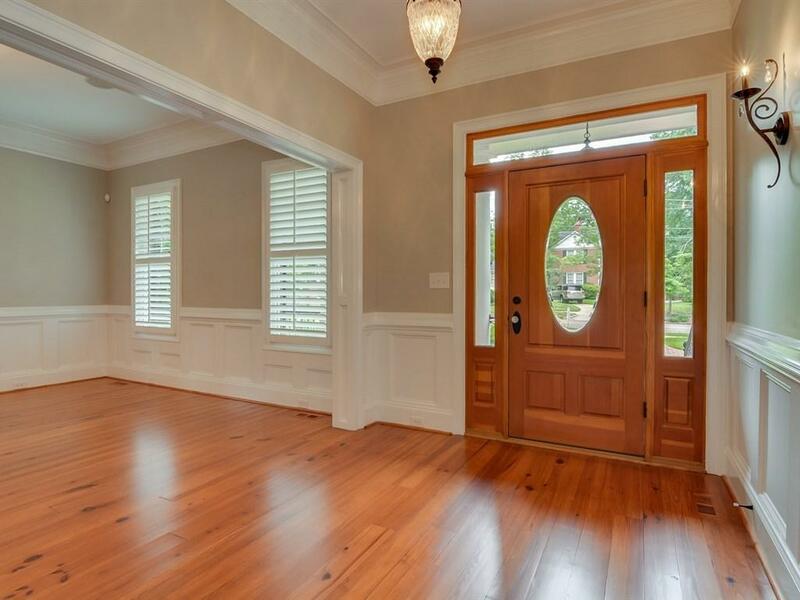 Gorgeous JMar custom built 2-story home located in the heart of historic Summerville. 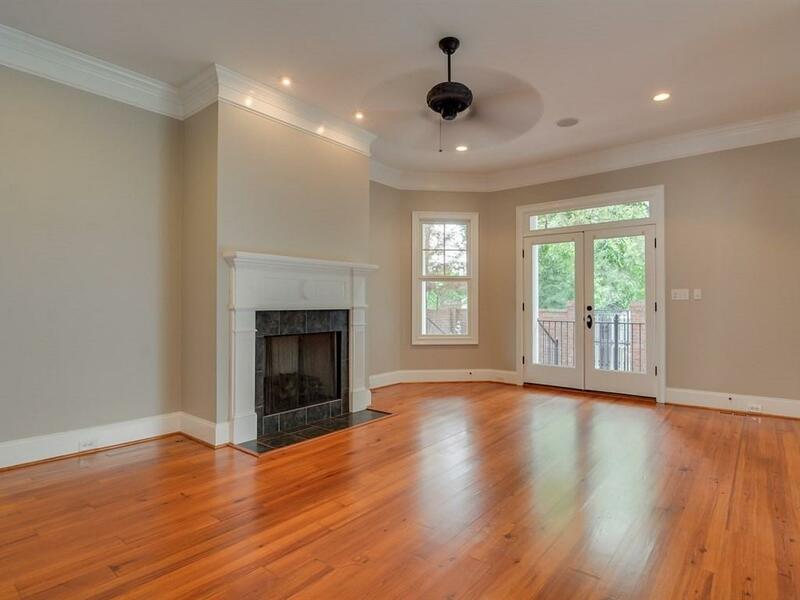 This 4 bedroom, 3.5 bath home features an open great room with heart pine flooring, 10' ceilings, fireplace with gas logs and white mantle. Spacious kitchen with granite countertops, island with gas cooktop, stainless steel appliances, heavy trim ,separate butler's pantry for entertaining. 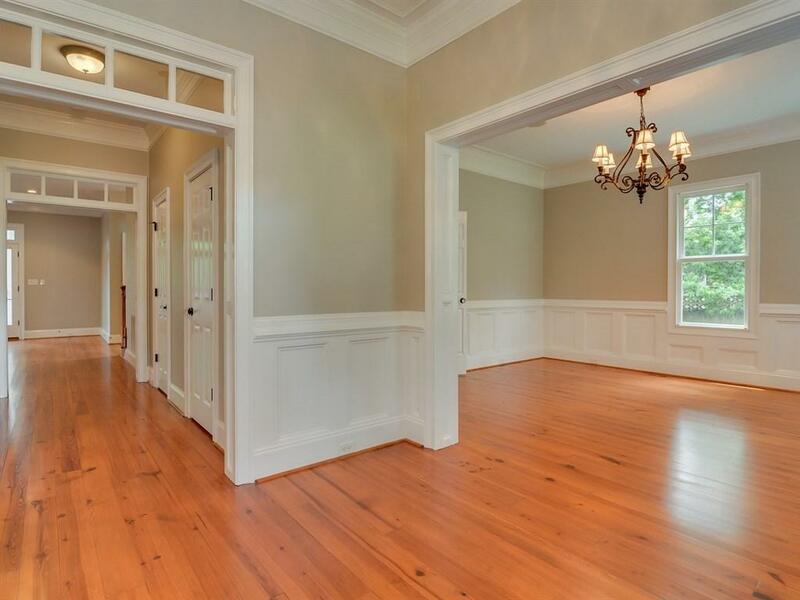 Spacious dining room with detailed wainscoting. Interior has been completely re-painted a sleek gray (white trim) Owner's bedroom and bath on main level with jacuzzi tub, separate shower, and double vanity area. 3 bedrooms up all with their own walk-in closets. Great built-ins in upstairs landing/loft area just perfect for office space. Double covered front porches, the quaint back courtyard with fountain has a Charleston feel!. 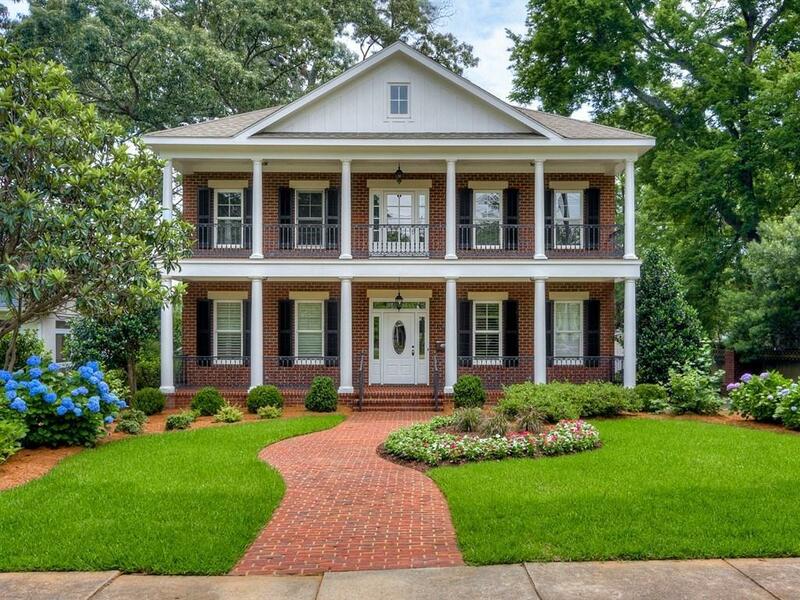 Front yard just beautifully re-landscaped & features lush grass, hydrangreas, azaleas,& more! Rainbird sprinkler system, Aprilaire alarm system, Double Garage . Updated pics coming 5/30!! !